2019 Music City Bowl tickets will be on sale through PRIMESPORT, the Official VIP Hospitality & Travel Package Provider to the game! What better way to end the year than to experience a great college football bowl game in the Music City! 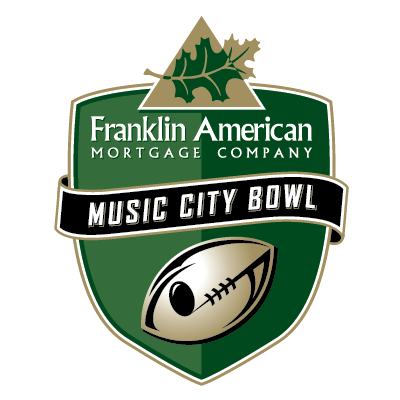 PRIMESPORT has great tickets to the Franklin American Mortgage Music City Bowl. Purchase your tickets now so you don't miss any of the action from PRIMESPORT so you can witness it live. Your Music City Bowl ticket package can also include Official Hospitality. PRIMESPORT’s status as the Official VIP Hospitality Provider for the Franklin American Mortgage Music City Bowl ensures that your bowl game experience will be nothing short of amazing. Couple great college football tickets with a pregame party that includes great food and beverage along with amazing pregame entertainment and you’ve got an experience that you’ll remember for a lifetime. Take your experience all the way with a travel package from PRIMESPORT, the Official Travel Package Provider for the game. Tickets are great, but add a hotel room in a party city, official hospitality, souvenirs and other exclusive experiences and you’ve made a great event and amazing event. Don’t wait. Book your Franklin American Mortgage Music City Bowl travel package with PRIMESPORT now.